Home » Single Origin Coffee Vs Blends! In this blog, we will be looking at the differences between single origins and blends of coffee. Both have their advantages and disadvantages and generally get their best results from different drinks and brew methods. What is a single origin? Single origin is the term that is used to describe coffee that has come from one particular source and has not been mixed with other coffees. For example, you could have a single origin, Ethiopian Yirgacheffe. All this actually means is that 100% of the coffee has come from the Yirgacheffe region of Ethiopia. Single origin coffee can either have all come from the same particular farm or a co-operative of local farms in the same area. The main advantage of single-origin coffees is that they will display unique characteristics that can only be found in that specific coffee origin. For example, Kenyan coffees are famous for being very fruity and have almost berry-like flavours, whereas Ethiopian coffees are famous for their floral flavours and aromas. For coffee, the purist single origins will almost always trump over blends as it is coffee in its purest form. These coffees also work great with different brew methods such as filter and CEMEX. The increased brew time and lower pressure of these brewing methods help to bring out more of the subtle flavours of the coffee that can often get lost in espresso brewing. The main disadvantages of single-origin coffees are the fact that they can often be a bit overpowering for a lot of coffee drinkers. Single origin coffees are generally best enjoyed black and without any additional supplements such as sugar. This is because otherwise the unique flavours of the coffee will be lost. However for most of the coffee drinking public who enjoy milk-based drinks such as lattes and cappuccinos are likely to find this very overpowering. Single origin coffees do not work as well with milk-based drinks as well as coffee blends do, and can often taste rather unbalanced compared with blends. Finally not all origins taste great on their own. A lot of Brazilian coffees for example work great in a blend with other coffees but are not always great as single origins. What is a coffee blend? 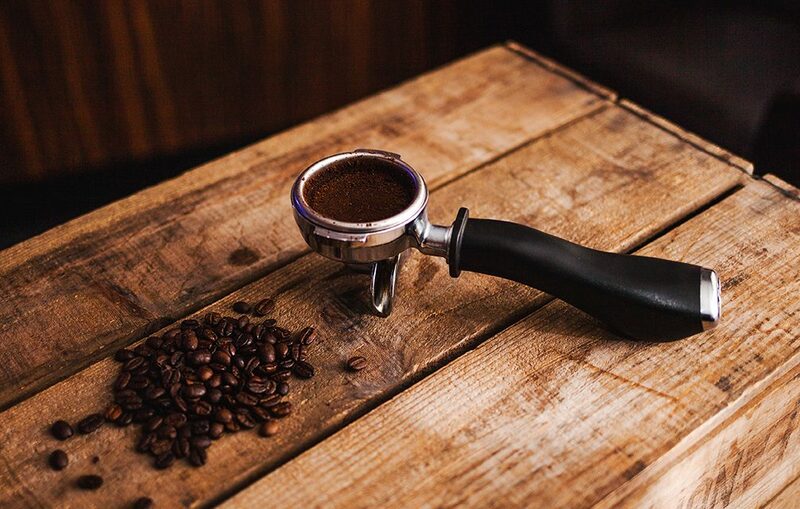 A coffee blend is a mixture of two or more different origin coffee beans that are mixed together. The idea behind blends is to take the best qualities from different origins and blend them to create a smooth, well-balanced tasting coffee. A lot of coffee blends are designed to work either with or without milk. 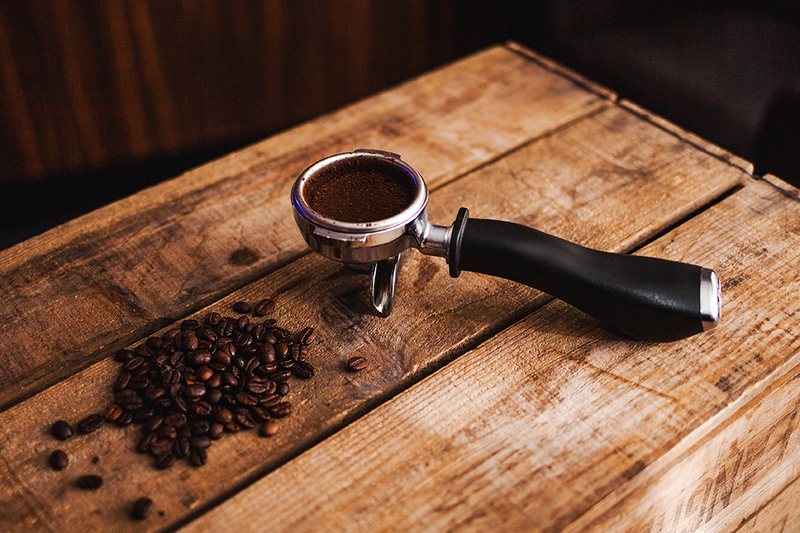 One of the main advantages of blends is the fact that they are not as overpowering as single origins and as a result work well as the base for your traditional espresso based drinks such as lattes and cappuccinos. In addition blends are often more consistent and forgiving than single origins. This is to do with the fact you will notice the seasonal variations more in a single origin than you will with a blend. 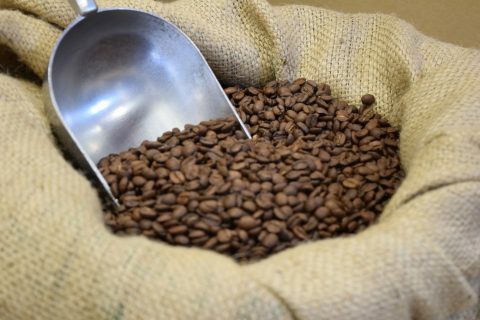 On most occasions, single origins will often only be available for certain periods of the year as they are generally grown in much smaller quantities than beans that are used as bases of blends. The big challenge with a blend is to try to create a coffee that maintains an all year round consistency without losing all of the unique origin flavours. In order to achieve this a lot of roasters will roast their blends darker in an attempt to be able to achieve a more uniform and consistent taste. The main disadvantage of roasting darker is that you will lose the unique coffee origin flavours and develop more darker and bitter flavours in the coffee. Some people look for these flavours especially in stronger espresso roasts as bitterness is often, wrongly associated with the strength of a coffee. Well it is fair to say that single origins and blends both have advantages and disadvantages. Up until recently, light roasted single origins where definitely the cooler more popular of the two options. However with new technology and a recent shift towards solubility, devotement and greater consistency there has definitely been a revival in the popularity of blends. Blends are likely always going to be the main go to for most cafés due to their increased consistency and availability, however single origins will also be great at championing just how amazing and versatile coffee can taste. Check our store for our single origin and blends here! Click here to follow us on twitter for tonnes of coffee and behind the scenes! next post: The Science Behind Coffee!